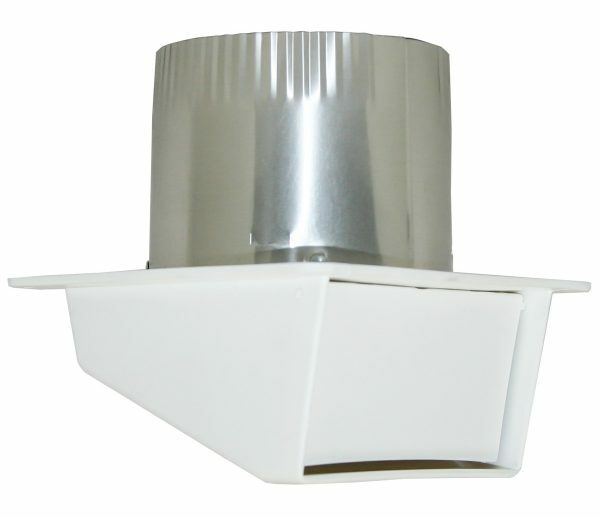 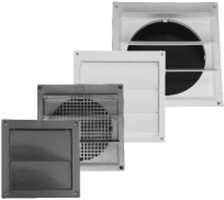 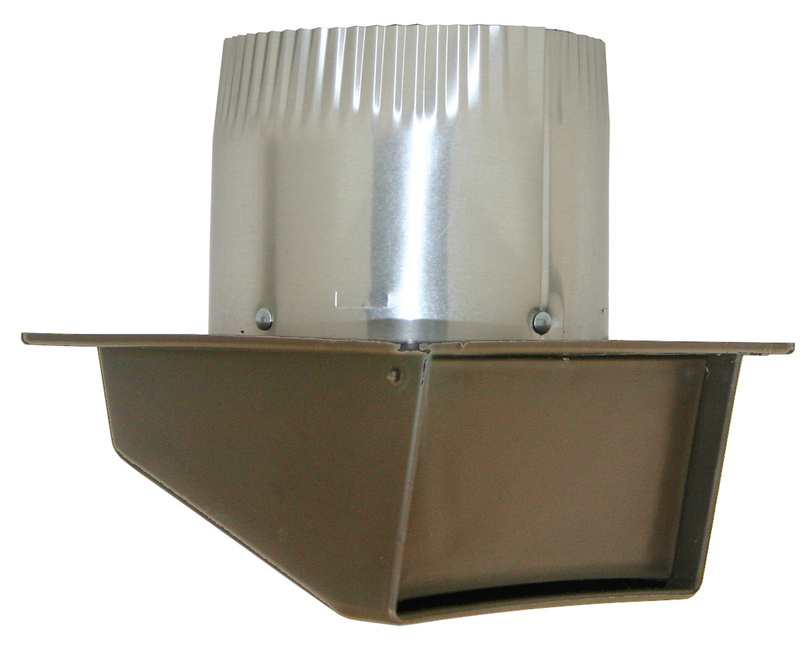 This versatile eave vent works for bathroom fans or clothes dryers. 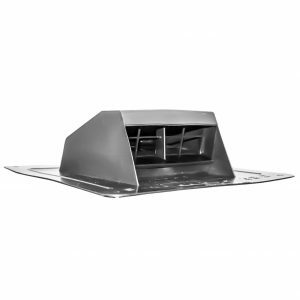 The back draft flapper helps keep pests out. 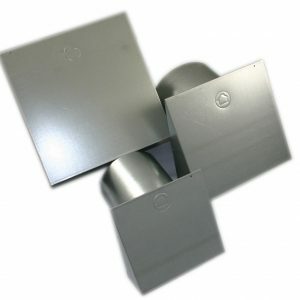 Available with a connecting ring or aluminum tail in 3″ or 4″ diameters.